I am experienced metal detectorist. I look for lost items and possibly long lost yours or your relatives items that have being lost or misplaced. I have good equipment just as electronic metal detectors, pin pointer and shovels .But most important is I have the knowledge to search a find!! I have over 5 years’ experience. If you have lost your wedding ring or other heir loom, if you know the whereabouts it could be, if its there I WILL FIND IT!!! if you are looking for something or have a hunch or know of anyone looking for something lost or buried, or have a very good lead, I can help!!!! Thanks for looking and hope to hear from someone soon!! please send me an email and we can talk about it, everything is kept confidential and private between us. 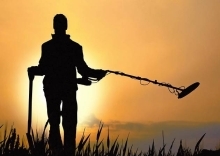 I am a member of the NCMD The National Council for Metal Detecting. Also I have public liability insurance. Please Donate to help us cover the costs. 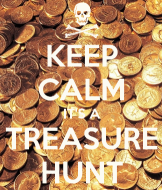 The Treasure Act 1996 is an Act of Parliament designed to deal with finds of treasure in England, Wales and Northern Ireland. 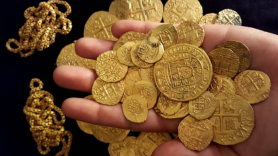 It legally obliges finders of objects which constitute a legally defined term of treasure to report their find to their local coroner within fourteen days.